quality was fine but not recommended as all of the shades included were either shades of red or dark they send the shades which are of no worth. 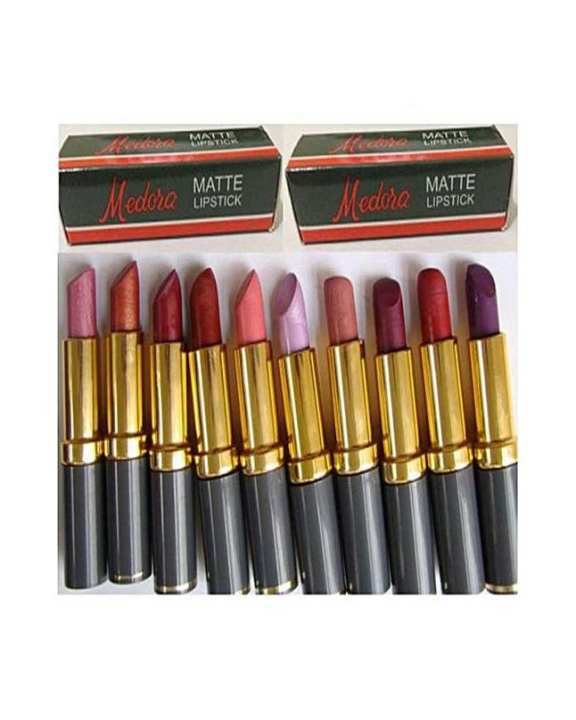 Madam, Pack of 12 MEDORA lipsticks included 5 glitter/shinny shades that are brown, pink, T-pink maroon and light purple. 7 matte colors that are rose red, light red, dark red, brown, T-pink light maroon and dark maroon. 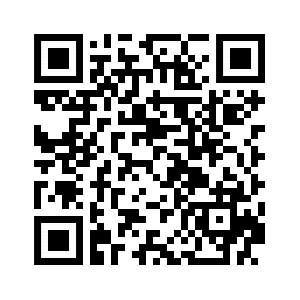 These are most demanding colors by our valuable customers. Thank you for your valuable remarks. pack mi colors yhi milaingy jo pic mi show ho rhe hain?or ye k inki smell to.buri nhi??? Retrun krni ho tu kiya krna ho ga?